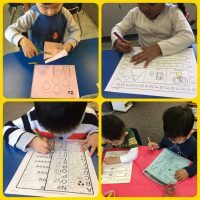 Phonics will be taught from a program called “Fun Family” which originates from White Rock, BC. 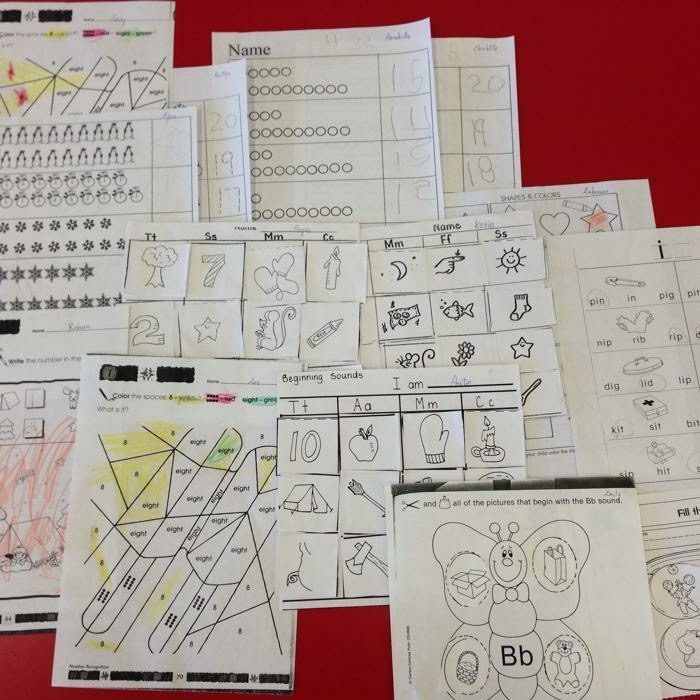 This program uses a phonics story book, jumbo alphabet picture cards, rhyming book, sight words and student workbooks. Additional activities will be introduced to help children develop reading, writing, spelling and rhyming skills.